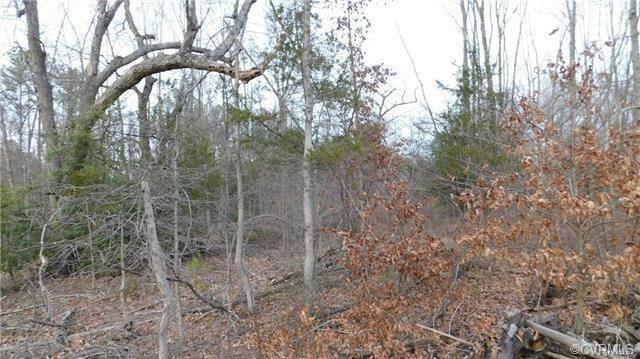 0 Windy Way, Mineral, VA 23117 (#1900914) :: Abbitt Realty Co.
Great building lot. 1750 square foot minimum. Possible owner financing with 20% down. Listing courtesy of Coldwell Banker Vaughan & Co. Listing information © 2019 CVRMLS and CBRAR.